Kasey Gress is a freshman who writes for the CUB. 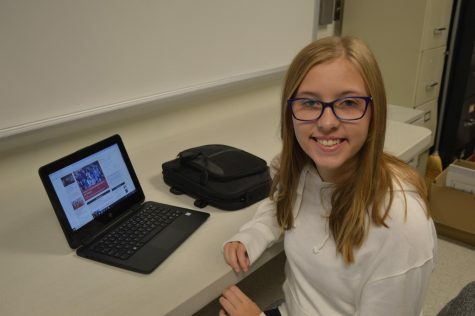 This is her first year writing for the CUB news site, and she is excited to share what she knows about BASH for everyone to read. She loves to read Harry Potter, Red Queen, and the Warriors’ series the most. Her favorite show is Gilmore Girls, and she loves hanging out with her friends and family. Currently she wants to go to college for a genetics degree.